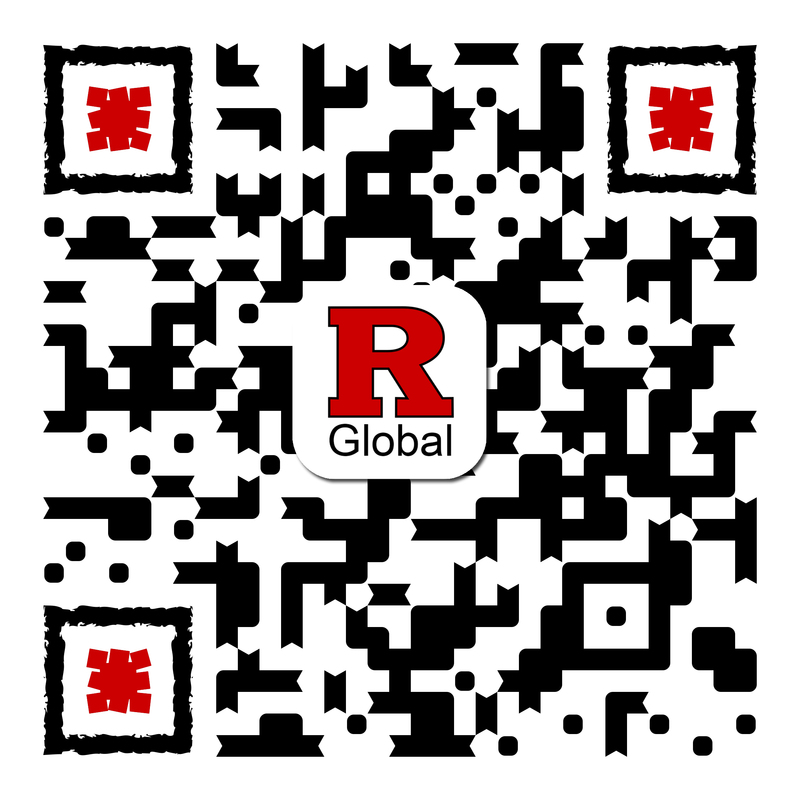 Who is eligible to come to the United States as a dependent of a Rutgers international student or scholar? A dependent is a spouse or an unmarried child under 21 years old of a primary F-1 or J-1 visa holder. If you are such a dependent and you would like to visit for a significant period of time, you may enter the United States on an F-2 or J-2 visa and you will remain in valid status as long as the F-1 or J-1 visa holder is in legal status. If you wish to come to the United States for a shorter period of time (three months or less), we advise you to apply for a B-2 (tourist visa) instead. It is important that you talk with your family to plan and prepare for your arrival. Please discuss any questions with your international student or scholar adviser. Dependents of international scholars or research students must obtain a DS-2019 to apply for a J-2 visa for entry into the United States or apply for a change of status. F-2 and J-2 visa regulations can be complex, but we are here to help you understand what is required to maintain your dependent visa status. Coming to a new country can be exciting and, at times, challenging. We provide you and your family with resources to make sure that you are supported during your time at the university.